Nerial Limited is an independent studio – experienced in game design, game development, web development, interaction and service design, user experience design, digital project management, creative process and studies of the public.  Nerial became a client of Plus Accounting 2 years ago and chose us because of Luke Thomas’ knowledge in the video games sector and the video games tax relief. The services that they use include company accounts, video games tax relief claims and personal tax returns. We have specifically worked with Nerial on their video games tax relief, buying a car and a reference for a mortgage application. We have helped their firm develop by making sure that they have optimised their affairs and are aware of all options open to them.  “We have the confidence to focus on our core business knowing that our accounting and tax are well taken care of”. When asked whether they would recommend us they responded with; “Yes, and we have already recommended Luke to two other people that are now also the firm’s clients”. They also added “that they couldn’t be more happy with the service that we provide”.